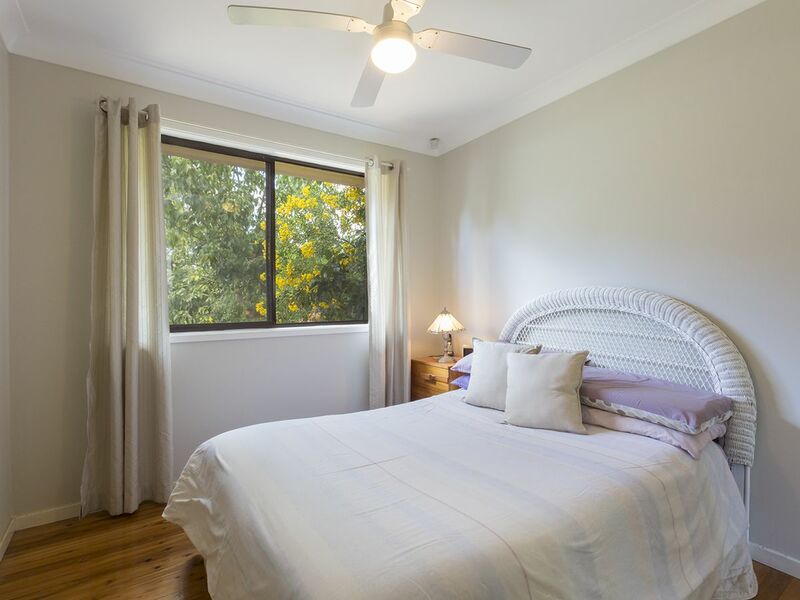 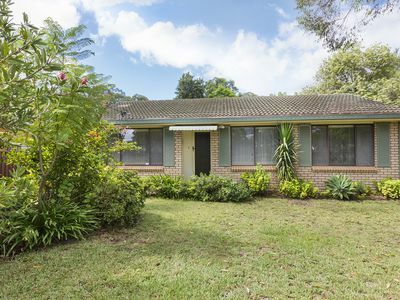 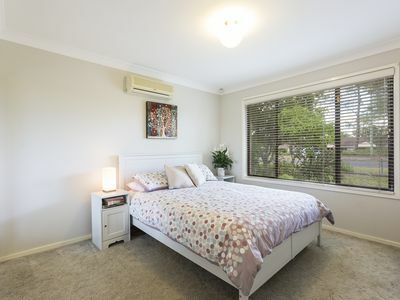 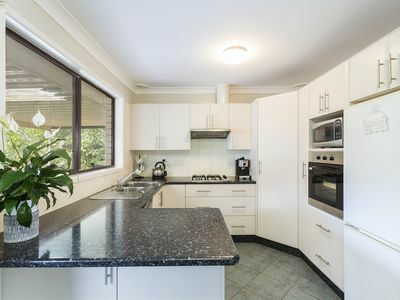 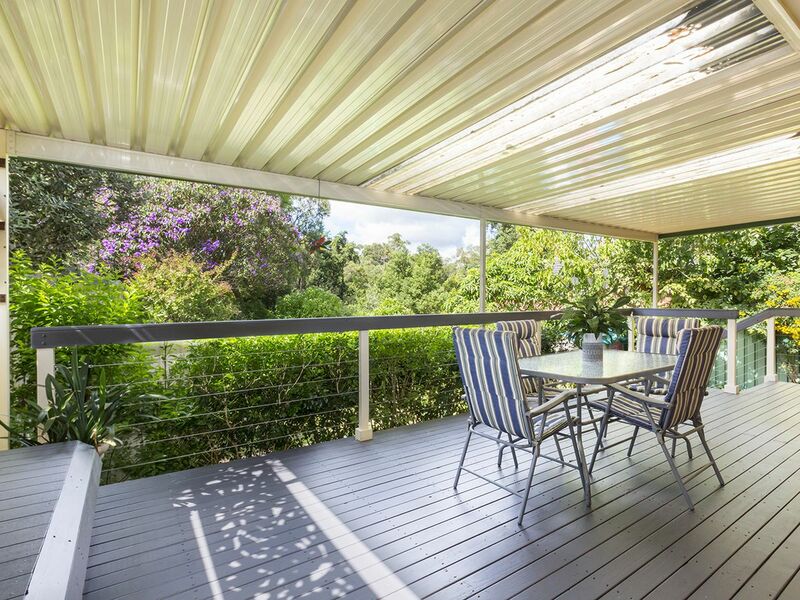 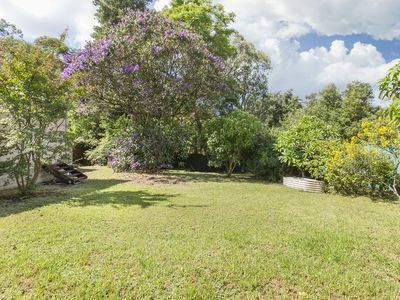 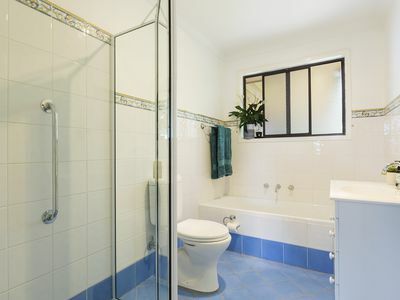 This property is well-positioned on a 796 sqm (approximately) block, in a restful location close to White Cross Shopping centre, Winmalee High School and Winmalee Public School and just a short drive to Springwood Town Centre and train station. 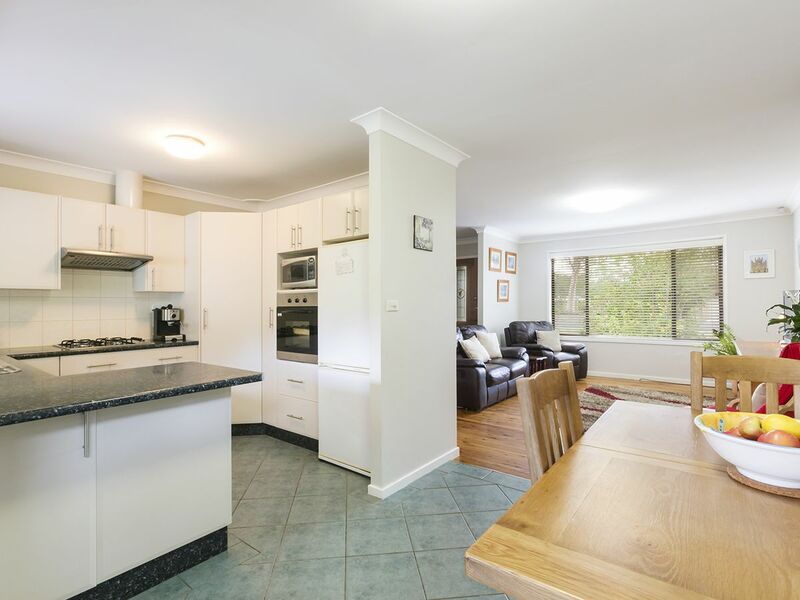 Well-maintained, it features a north-facing aspect filling the home with natural light. 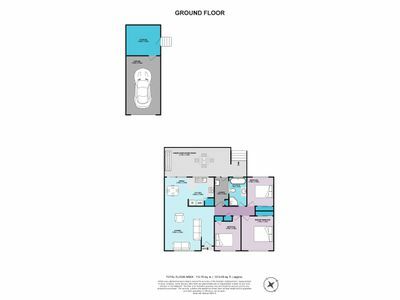 Each of the bedrooms contain a built-in wardrobe, with the master bedroom featuring a personal split system air conditioning unit. These are centred upon the family bathroom which offers separate bath and shower amenities. The kitchen has plenty of cabinetry and cooking space including gas cooking, stainless steel appliances as well as a dishwasher, and sits adjacent to the dining area. 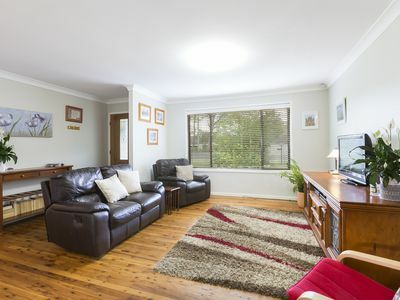 The lounge is a good size and offers polished timber floors. 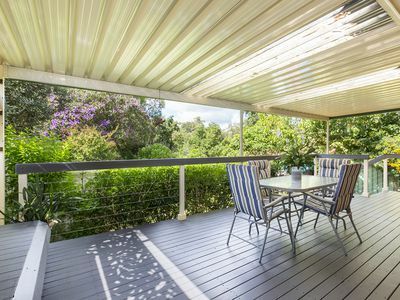 Accessible from the dining area is a large covered outdoor entertaining area overlooking the fully fenced backyard. 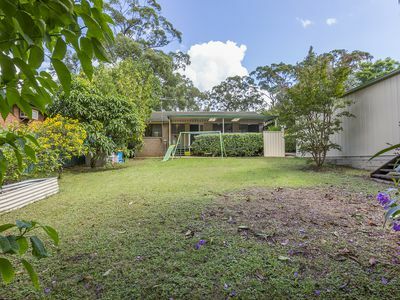 Near level with a lush lawn, and maintained gardens, this is a fantastic space for kids, pets, and adults alike. Additional features to note include: side access to rear yard, detached single garage with remote controlled door and workshop at the rear. Please contact Lister & Cole Estate Agents for further details on this well maintained home.